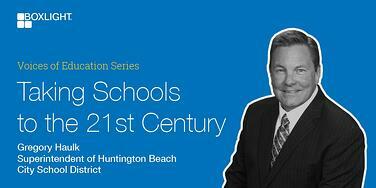 Knowing that 60 percent of the jobs that elementary school students will fill haven’t even been invented yet, Huntington Beach City School District (HBCSD) is on a mission to prepare those students for successful futures by transforming its classrooms into 21st century learning environments. The problem is that getting teachers and students to think ahead and envision those opportunities requires a forward-thinking, collaborative learning environment enabled by technology—something that HBCSD was missing. To overcome this challenge, the district began searching for the technology partners, tools, and software it needed to change that course. The fact that Boxlight’s technology tools are “plug-and-play” also goes a long way in ensuring teacher and student usage. When teachers get frustrated with a new product, for example, that product will likely just end up gathering dust on a classroom shelf. Getting students to sit and read a history book for 45 minutes, and then answer questions at the end of the period, is an antiquated educational approach that HBCSD is moving away from in favor of a more collaborative, engaging environment. “Technology speeds up the learning process, so it has to be part of everything we do here,” says Haulk, who is already seeing the results of his district’s commitment to developing 21st century classrooms. “The learning process has sped up and students are more engaged. 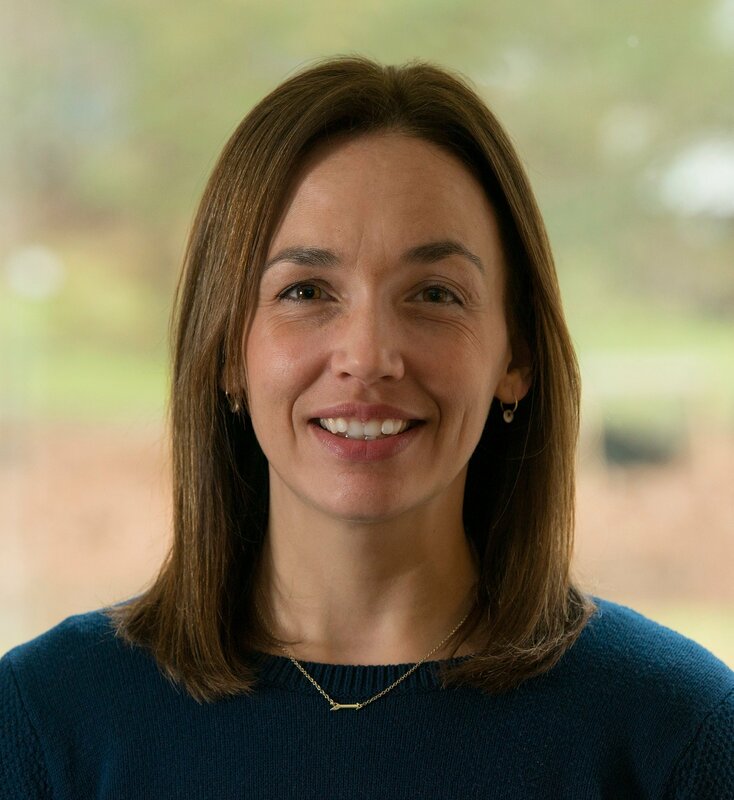 They’re also more comfortable trying out new ideas and getting instant feedback,” says Haulk, who adds that HBCSD is now looking to integrate more interactive technology into its assessments. These and other efforts are pushing the district closer to its goal of creating a classroom where teachers and students truly collaborate in the learning function. To hear more about how Gregory Haulk brought the schools in his district into the 21st century, check out his podcast in our Voices of Education Series.